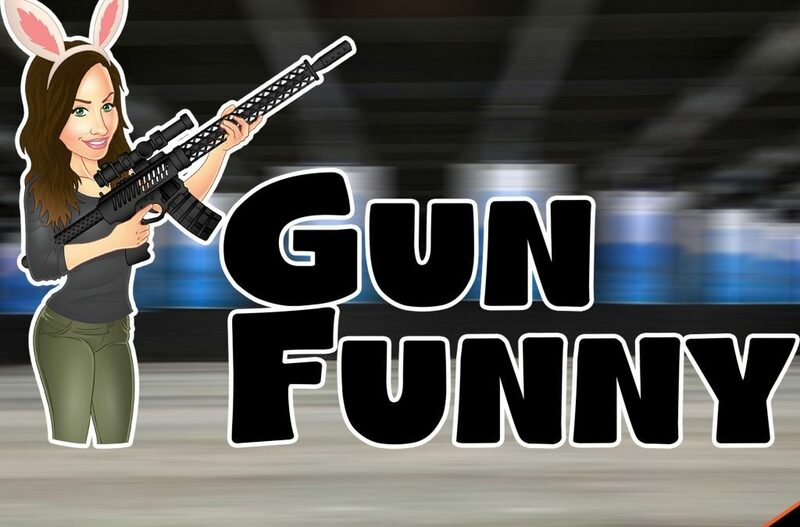 Welcome to Gun Funny, Episode 22. Today we’re going to chat with Alex Brodsky from Polymer 80, make a prank call to Southern Bullets, and talk about the new Sig Sauer P365. 5 Stars Mbte125 100 Percent It’s 100…That’s what’s up! 5 Stars DyslexicScribe Smack talk I appreciate so much that there is a female lead podcast for guns. I can finally make my wife listen, she and I love the banter.